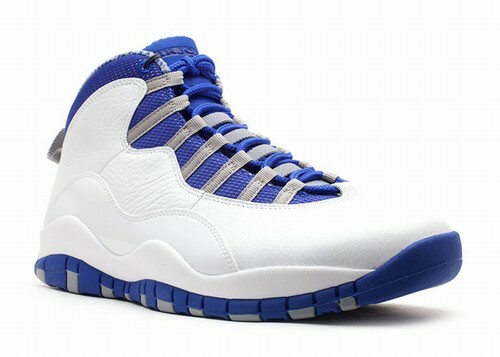 This is the Air Jordan X (10) Retro 2012 in the Old Royal color way. 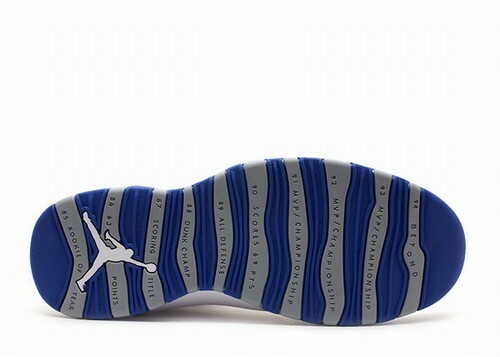 The Air Jordan 10 is back and coming strong. 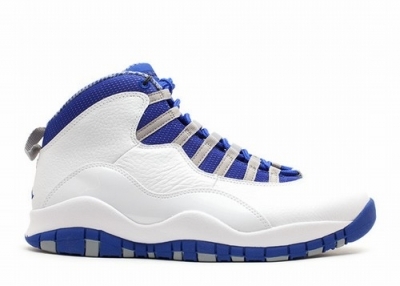 First with the "Chicago" style and now with this "Old Royal". 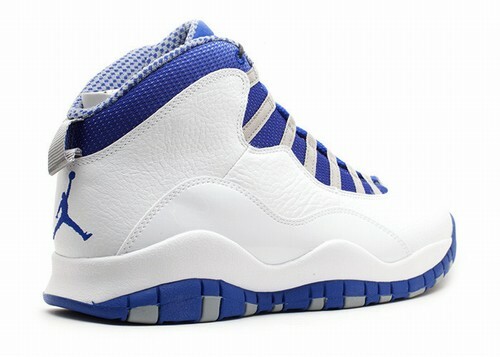 The Air Jordan 10 was the shoe MJ wore when he came back to the NBA for that short period late in the 1995 season.